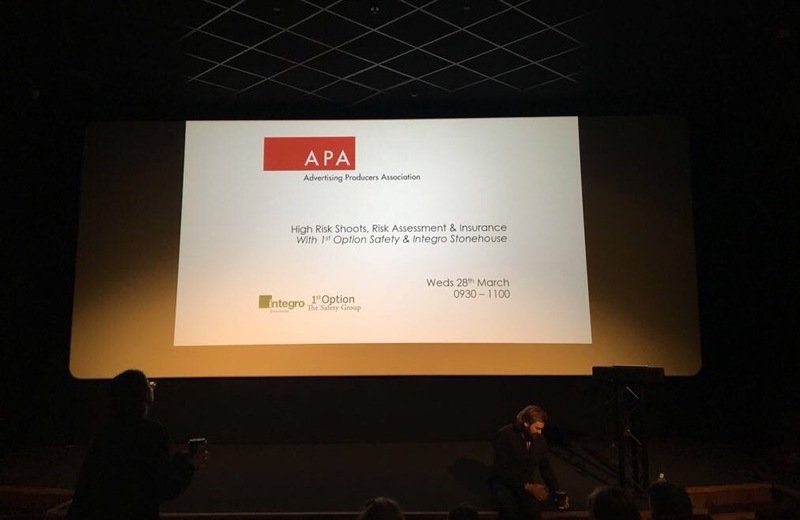 We recently held a seminar for all APA members on ‘Shooting in High-Risk Areas, Risk Assessment & Insurance Guidance’, with speakers Jamie Fewster, Head of Media Safety at 1st Option Safety, and Tony Wall, Specialist Film & Media Broker from Integro Stonehouse. For members that were unable to attend this seminar, we have put together a handy, straightforward guide which includes the top takeaways from each speakers presentation. We have also included the speaker presentation slides for you to download via the link below.